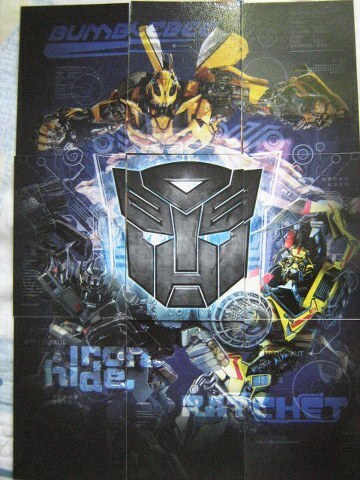 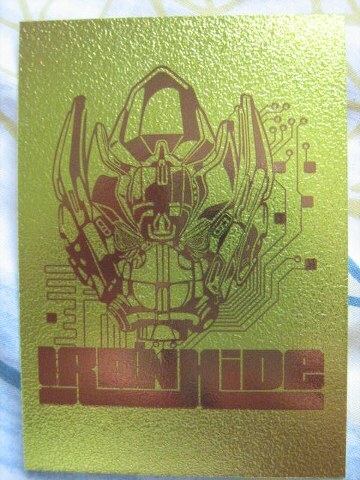 Posted by marvelpg in Hasbro, Movies, Transformers. 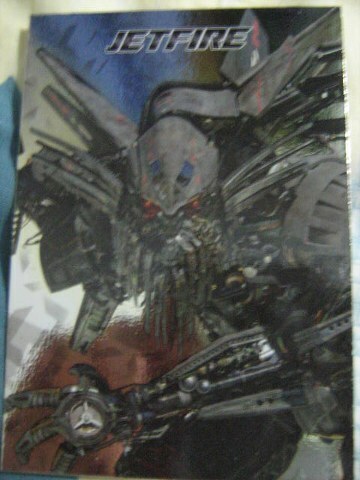 Transformers Autobots and Decepticons from Revenge of the Fallen and Dark Side of the Moon are all here. 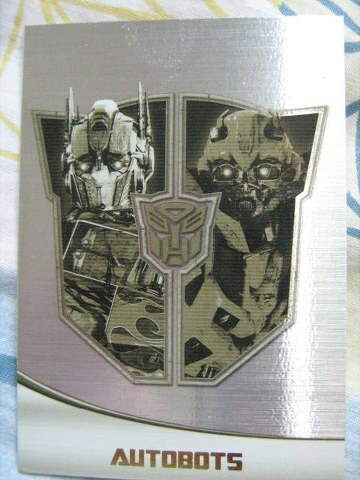 Cool to collect with different types to collect. 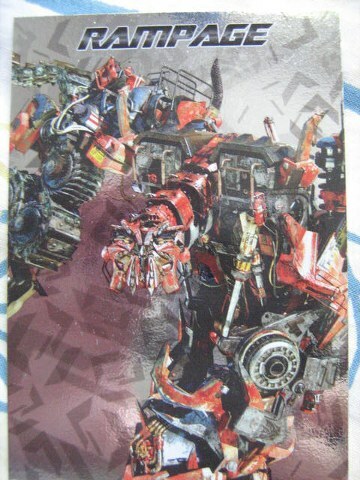 Combiner cards make up a larger picture when you collect 9 cards and put them together. 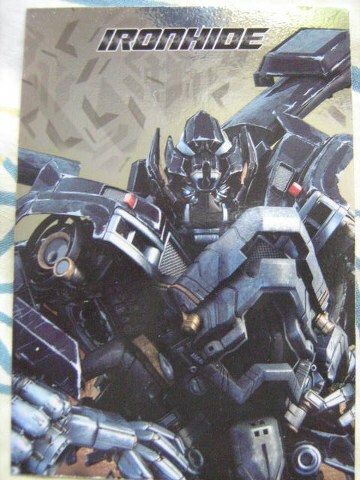 Posted by marvelpg in Legends Class, Transformers. 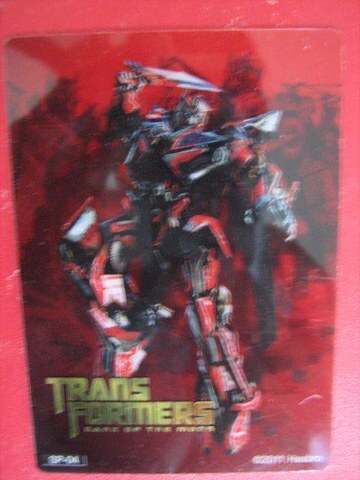 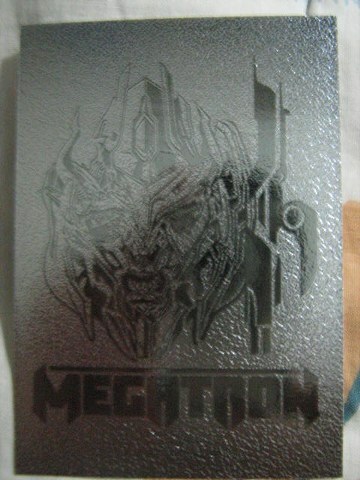 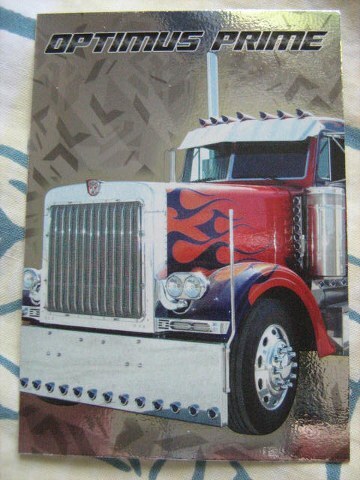 Burger King Megatron with collector’s card.